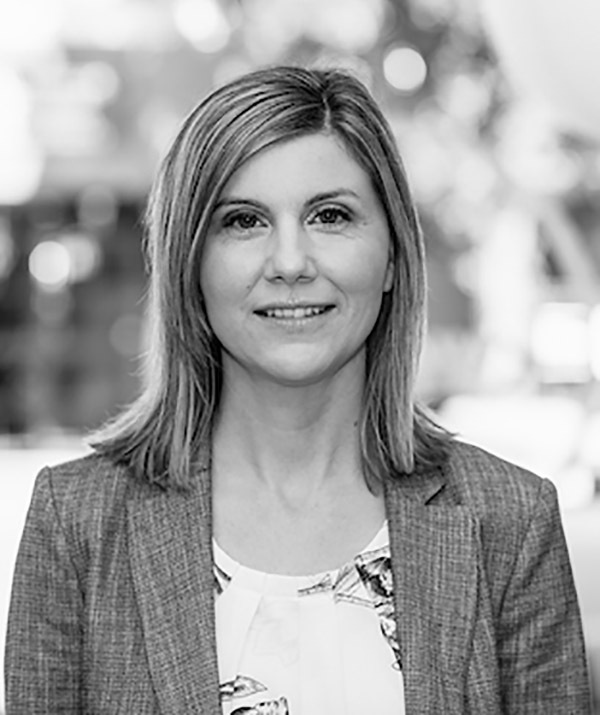 Kristina Campbell, M.Sc., is a professional science communicator and engagement specialist who writes, consults, and works with scientific advisory boards for microbiome-related organizations throughout Europe and North America. Her special expertise lies in the area of nutrition and the gut microbiome. She has authored The Well-Fed Microbiome Cookbook (Rockridge Press, 2016) and has co-authored Gut Microbiota: Interactive Effects on Nutrition and Health (Elsevier, 2018), the first academic textbook on this topic aimed at dietitians and other health professionals. She is pleased to work with Microbiome Insights on a part-time basis, leading scientific communication activities and medical education initiatives.